Before we break down the 5 major dress shirt fabrics, it is important to point out the fundamentals of what makes a great fabric. Step one: Identifying the core: is it cotton, man-made fibers or silk? Ideally, you want to stick with cotton as it is the undisputed king of dress shirt fabrics. 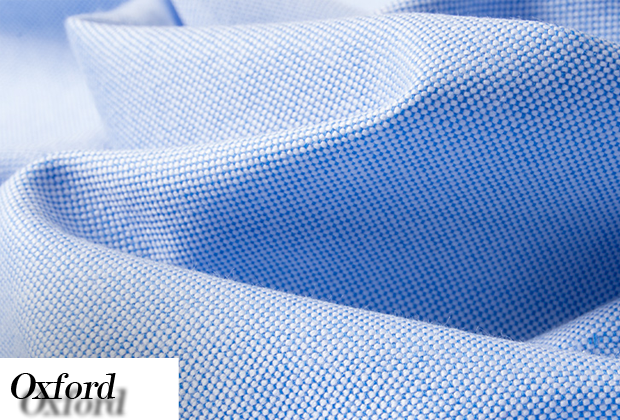 A finely woven cotton fabric has all the properties a man could want from a garment worn close to the body: good heat and moisture conduction, durability, smoothness, and the ability to take shape when ironed. Man-made fibers, on the other hand, don’t offer the same comfort as a cotton shirt but do have their own set of advantages. They are often wrinkle and stain resistant and can be ideal for budget minded individuals. 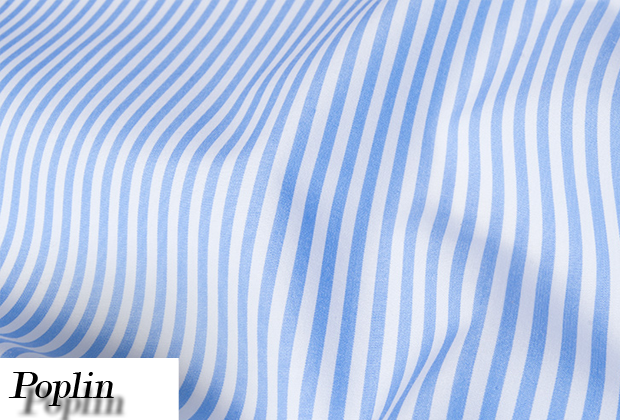 Lastly, there is silk, often associated as a luxury fabric, silk offers that high sheen and light drape. Step two: Know your ply. Ply is how many yarns are twisted together to make a single thread. 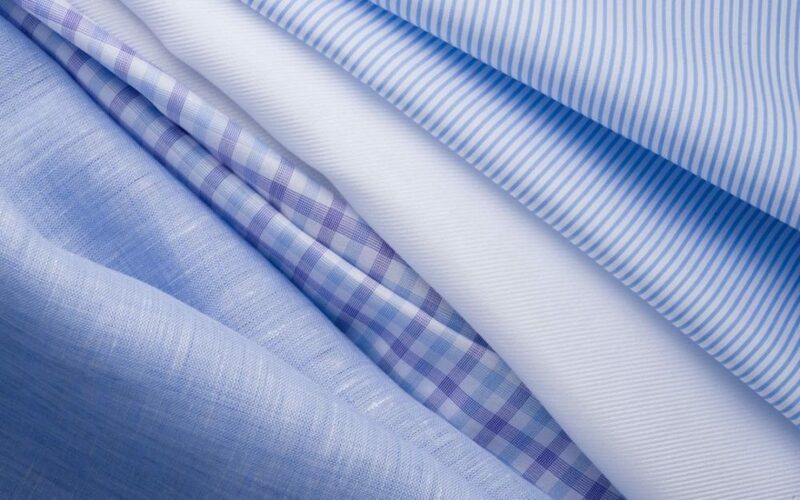 Dress shirt fabrics are most often two-ply or single ply. Two-ply fabrics are generally superior to single-ply fabrics. Step three: The count. 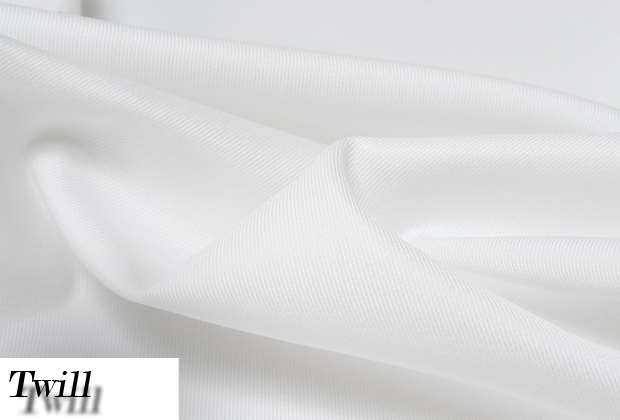 Thread count indicates the size of the thread in the fabric and therefore how many threads per square inch and is often referred to with a number like 50s, 80s, 100s, 120s, 140s 160s, etc up to 200s. For example, 140s means there are 140 hanks (1 hank = 840 yards) of yarn in one pound. 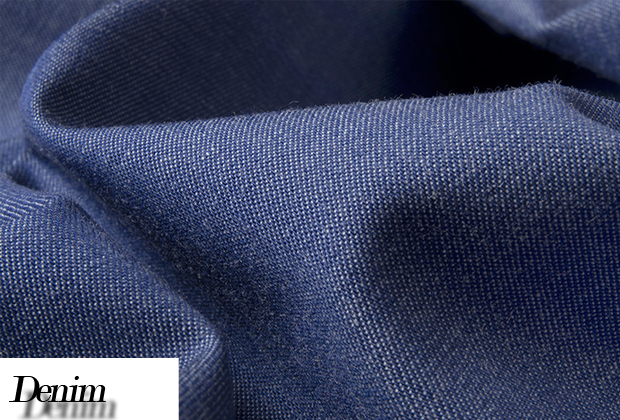 Higher numbers mean that the threads are finer which results in a softer, smoother and lighter fabric. Step four: The finish. 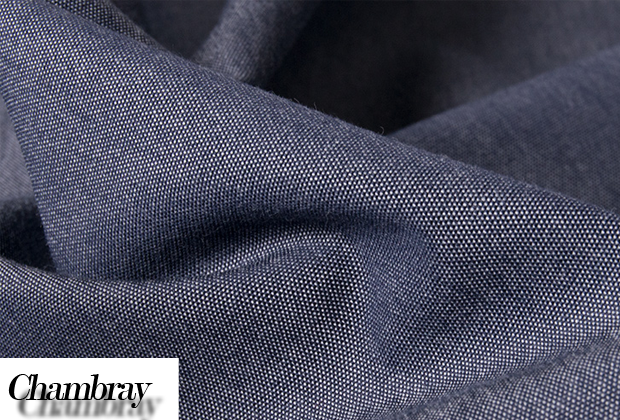 Often overlooked, the finish of the fabric is the production process used to actually mill the fabric. A 2-ply 200s fabric sounds impressive but if it’s made with low quality cotton by a dubious manufacturer then it is no better and probably worse than a 1-ply 50s fabric made by a reputable mill. A sturdy cotton twill textile- possibly coarser twill.